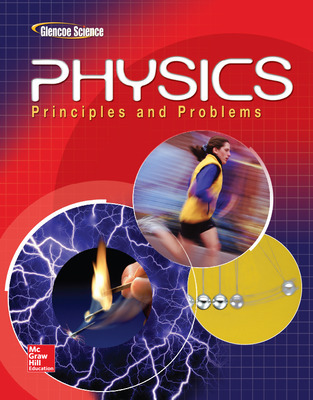 Physics: Principles and Problems offers integrated support, abundant opportunities for problem solving, and a variety of realistic applications. The program has a balance of good conceptual presentation with a strong problem-solving strand. The program resources are organized in a way that saves you preparation time and allows you to meet the needs of students in your diverse classroom.